The sad fact is that usually when we think of remakes, we think of lazy incompetent movies that almost always fail to live up to their original counterpart. This is for the most part a pretty accurate description, however some films actually benefit from being remade. There are even the odd times when the remake out classes the original film and can manage to fulfill the vision that the original attempted. Keep in mind that the choices simply represent my opinion and in some cases personal favourites, so if you happen to disagree don’t hesitate to drop some hate my way so we can discuss. A journalist must investigate a mysterious videotape of unknown origins which seems to cause the death of anyone seven days after viewing it. There are only a handful of films that legitimately scare me, The Ring would be one of those films. Released back in 2002 ushering in what we now know as the Japanese horror wave of the early 2000’s, The Ring managed to do something very difficult and be a better movie than the one it was based off. 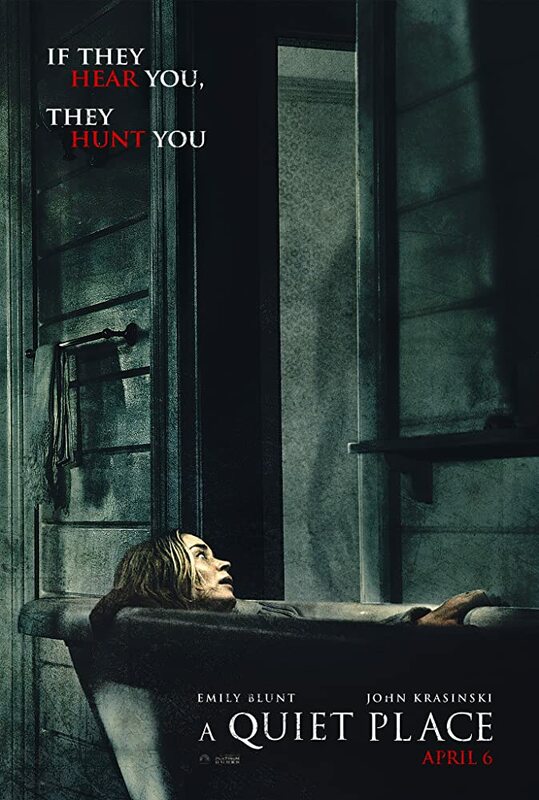 It has plenty of terrific and memorable scenes that now seem iconic (such as the infamous crawling out of the television) and some solid performances all around, lead by Naomi Watts. The Ring was a pretty major achievement in a lot of ways and we can still see its influence in horror films today. 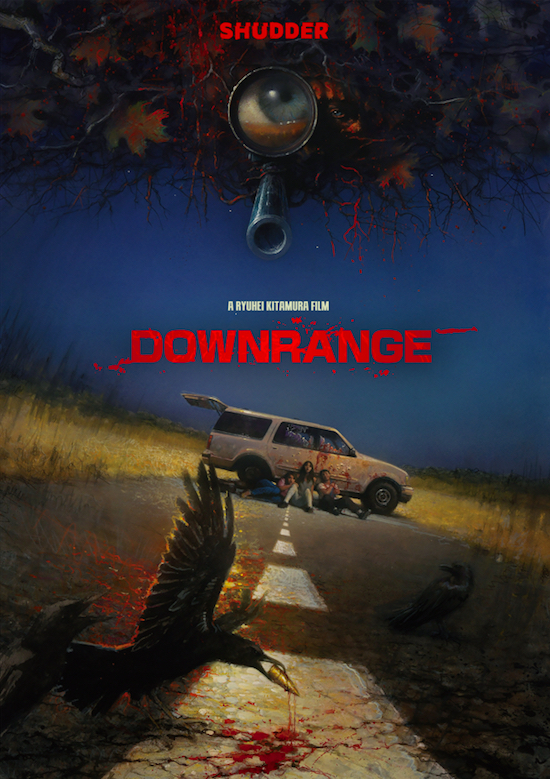 A group of friends travelling through Texas find themselves stalked and hunted by a deformed chainsaw wielding murderer and his hillbilly family of psychopathic killers. No, The Texas Chainsaw Massacre remake is not better than the 1974 Toby Hooper classic. It is however one of the best films in this ever aging franchise and helped bring back the realism and grittiness to horror during a time when we mostly only had PG-13 teenie bopper rated trash. What’s maybe most remarkable is just how well this film holds up being every bit as good today as it was almost thirteen years ago. A brilliant but odd scientist begins to transform into half man/half fly hybrid after one of his experiments goes horribly wrong. David Cronenberg was absolutely the master of creating terrifying down-right disgusting body horror and The Fly was one of his crowning achievements. The tone and effects are so drastically different from the original that it’s almost tough to even call this a remake, but they do share similarities. 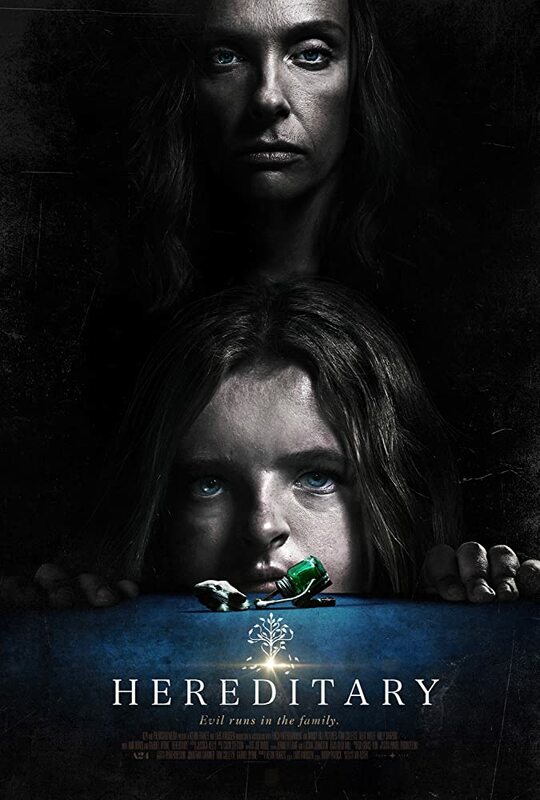 A group head to a remote cabin to help cleanse one of their friends drug addiction, where the discovery of a Book of the Dead leads them to unknowingly summon demons who possess and terrorize them. The most recent film on this list is also perhaps the most surprising. I don’t think there is a single person who can honestly say they were excited at the announcement of an Evil Dead remake, not starring Bruce Campbell and not directed by Sam Raimi. Both Campbell’s charm and Raimi’s unconventional style were the glue that held that series together and without them a modern Evil Dead would be a disaster. Well, didn’t they go and prove us completely wrong as the modern retelling somehow managed to deliver a new and interesting story updated for a modern audience and keep the insanity intact. An American Research Base somewhere in the Antarctic is struck by an alien force that can assimilate anything it comes in contact with. Not knowing who is human and who isn’t the members of the Base must deal with the threat of not being able to trust one another. Perhaps one of the greatest films ever made, and without a doubt the best John Carpenter, Kurt Russel collaboration. There isn’t a whole lot that can be said about The Thing that hasn’t been said already. Panned by critics upon its initial release back in 1982, The Thing is now considered by many to be one of the most perfect horror experiences ever made.